CAROLINE LUCAS, Green MP has posted an online e-petition calling for the Government to now review the current “value for money” that the Misuse of Drugs Act 1971 offers in Britain’s “time of austerity”. 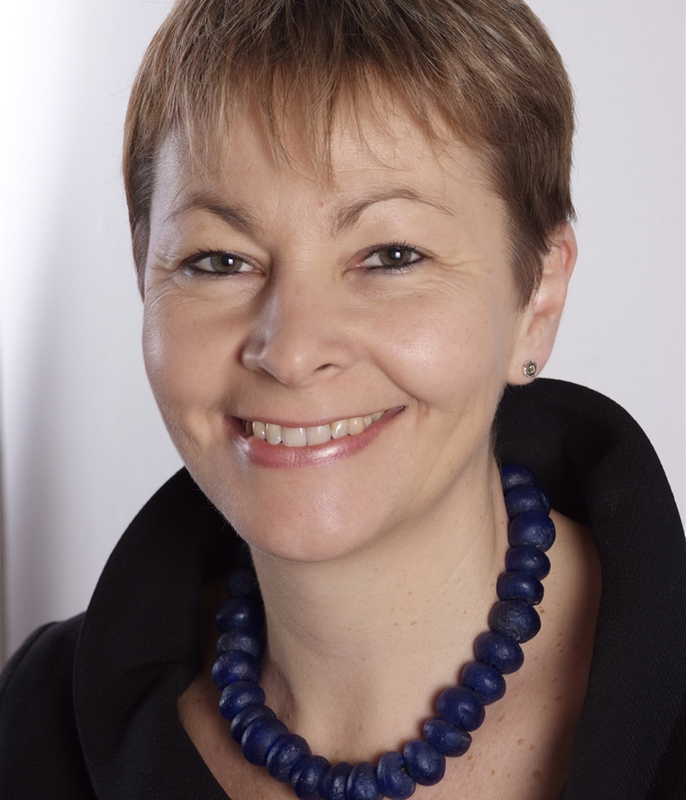 The first Green Party for England and Wales Member of Parliament for Brighton, East Sussex has long been an advocate of safer drugs laws and in 2011 called for “an end to the war on drugs”. 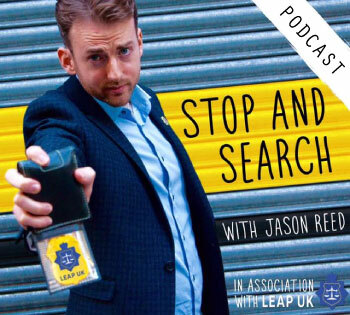 Dr Lucas believes that decriminalising personal drug use would be the best way to tackle Brighton’s reputation as the drug death capital of Britain. Addicts should be given treatment not a criminal record. In Portugal where an evidence and health based policy is being implemented and has been for over 10 years hard drug use, drug related crime, overdose and cases of HIV infection have dropped by half or more. These findings were published by the Global Commission on Drugs Policy who investigated the different drugs policies around the world and found that those countries who had drug policy aimed at helping those effected by drugs rather than turning them into criminals and filling the prison system had much better outcomes for the country socially and economically. 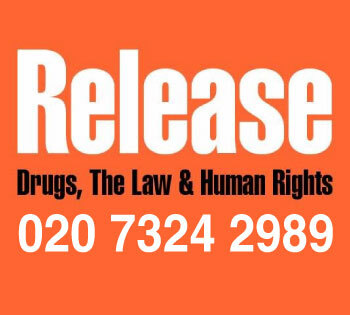 The Government have recently rejected multiple calls to reform drugs policy from both internal and external committees, most recently Home Affairs Select Committee reviewing current drug policy who titled their report “Breaking The Cycle” and called for a Royal Commission. David Cameron refused to read the report claiming that UK drugs policy was working. Despite the humanitarian approach to this very serious and global issue our Government still will not be moved. 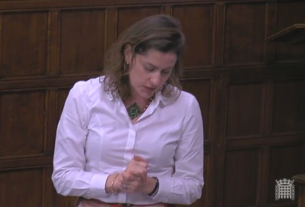 Calling on them to review the value for money that the current drugs policy gives will add another string to the bow of evidence needed to make way for much needed change. Cannabis’ placement within the MDA71 makes anyone who is involved with it a criminal which is complete injustice that is unwarranted. 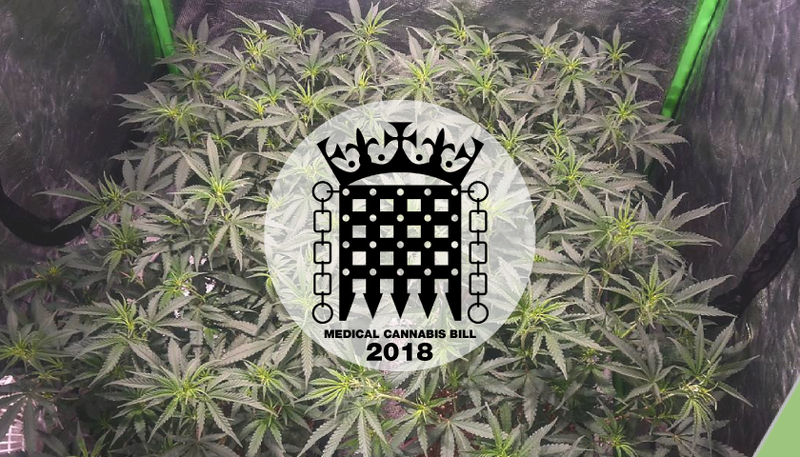 Cannabis’ scheduling under the MDA71 also states that it has no medicinal benefit despite the Home Office allowing GW Pharmaceuticals to grow 300 tonnes of cannabis for medical purposes. They produce Sativex with it, an overpriced alcoholic tincture delivered via a pray applicator under the tongue. Because cannabis is held under such tight regulations it makes it very hard for it to be produced as cheaply as it can be at home which is illegal. Sativex costs approximately 1000 times the price of the raw material which is just as effective if not more. 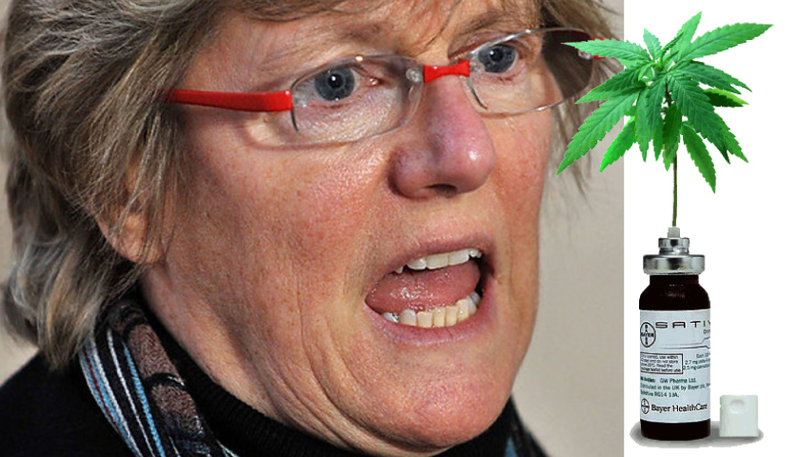 Through all the red tape with the NHS, MRSC and NICE patients are denied access to safe and effective cannabis medicines that are known to work better than multiple combined, currently prescribed drugs. The money that could be saved through the NHS by prescribing the right cannabis medicines over synthetic pharmaceuticals that are expensive and ineffective would contribute greatly to Britain’s “time of austerity” and cuts – in an area it is much needed in. The question is, will this issue be addressed if the e-petition does reach its goal of 100,000 signatures in the next 12 months? 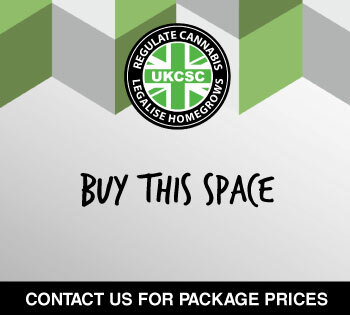 Currently the cannabis market is predominantly run by organised crime gangs where the money is easily made with such a high in demand product and no restrictions or control over the sale of it if the eyes of the law are not privy. This allows billions of pounds to avoid taxation and it is invested in other criminal activities that are much more harming to society than cannabis and most drugs are or can be. 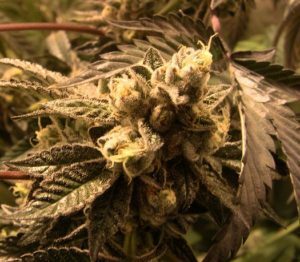 The added harm is that unregulated cannabis is often contaminated and can cause serious health problems. Glass, iron, sand and other contaminants have caused many cannabis consumers in Britain to have bleeding lungs and even punctures. This then becomes a problem for the NHS and is an expense that could have been avoided had it not been for a more sensible approach to drugs policy in the first place. There are also a huge number of jobs available to a huge number of people in the cannabis industry that are currently if it were not forced underground. The income tax generated with the drop in unemployment and the drop in criminals being created by the justice system would contribute greatly to getting the country out of the deficit. Please take the time to sign this new e-petition and share it to help us reach the target of 100,000 signatures. Remember to use a real e-mail address and check your inbox to verify that you really do want to sign the e-petition telling the Government that you have a voice and you want it to be heard. Welcome To The Home Of The UKCSC.